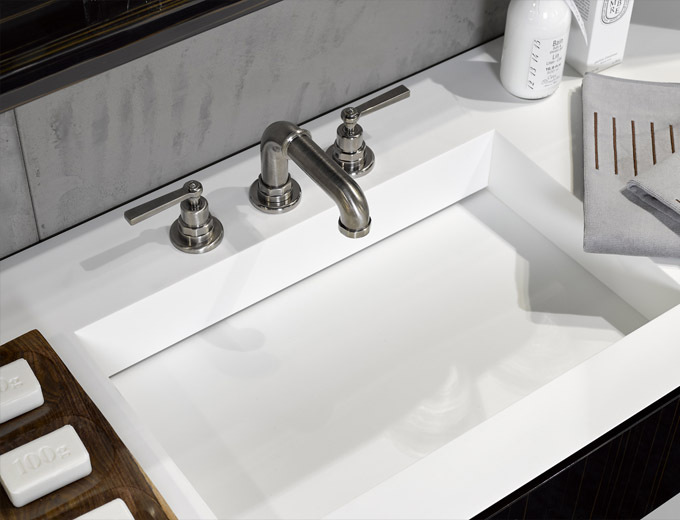 THG Paris have a selection of truly exquisite high end bathroom brass ware, including stunning bathroom faucets, handcrafted by artisans and technicians. THG’s collaboration with great artists have helped transform simple objects into true masterpieces . THG’s expertise in specialist taps is evident in their highly refined products, each of which are individually and meticulously examined to ensure perfection and quality. The brass ware designs are phenomenal works of art, created in a whole range of materials including gold, rose gold, polished chrome, antique copper, matt bronze and polished nickel. 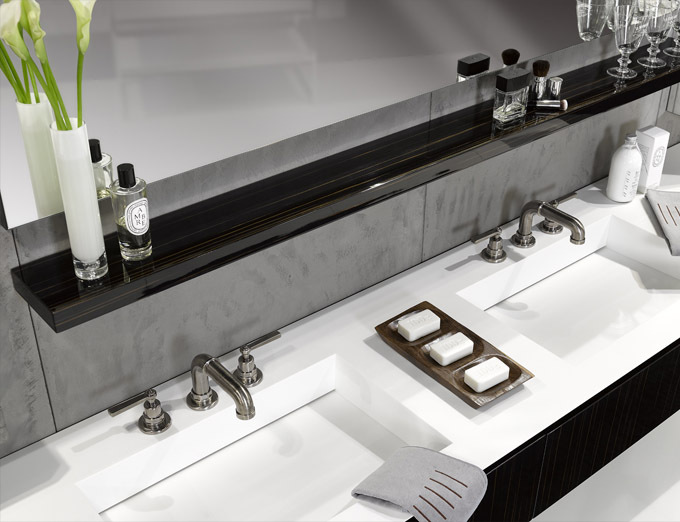 Oozing decadence and luxury, these styles can be found on luxury super yachts and are perfect for high value new build homes or statement bathrooms, where the opulent feel adds a richness to any project. 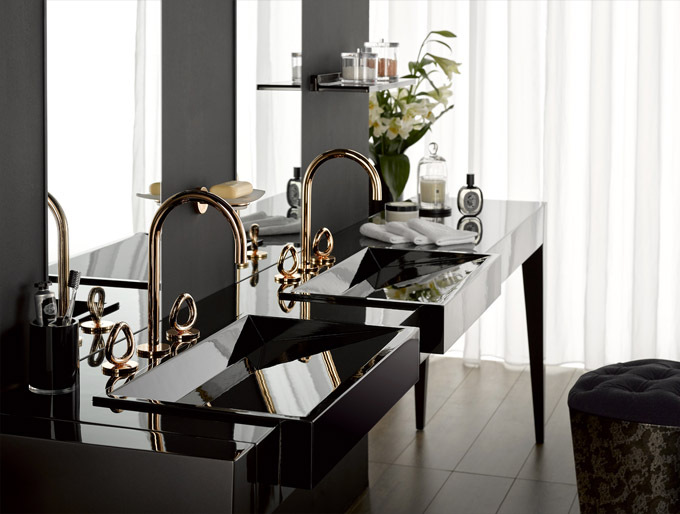 THG are also specialists in working with Lalique, Baccarat and Swarovski crystals for bathroom faucets and offer an extensive range of truly luxurious bathroom fittings . THG is an award winning company whose luxurious ranges include pure and elegant lines, for modern designs and finely crafted porcelain, in an Art Deco or Contemporary style.